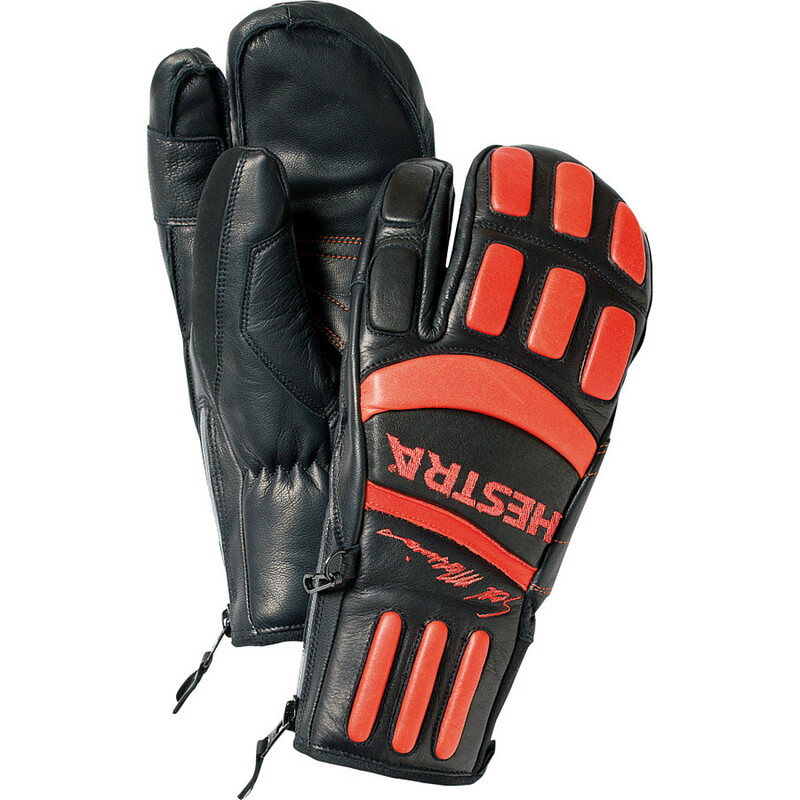 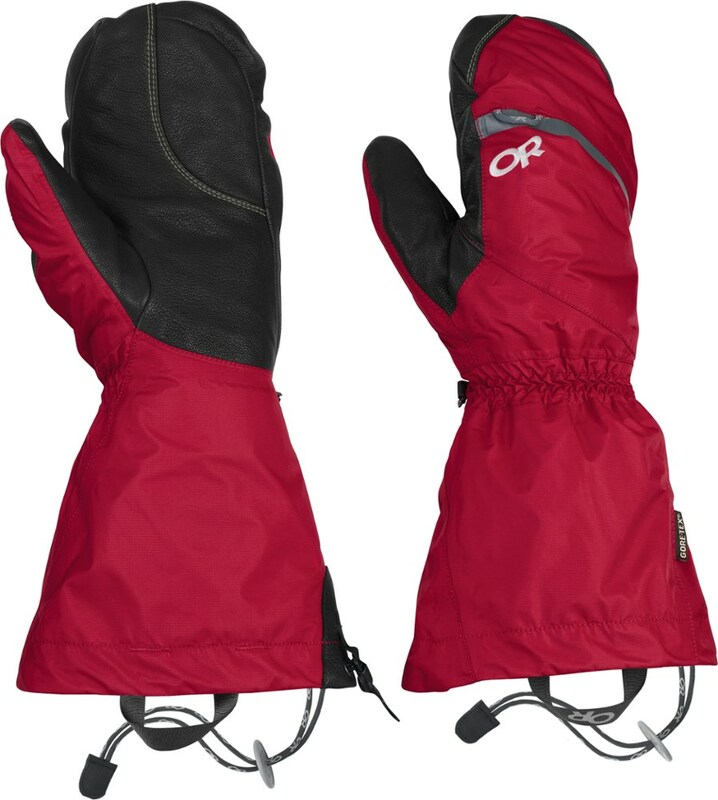 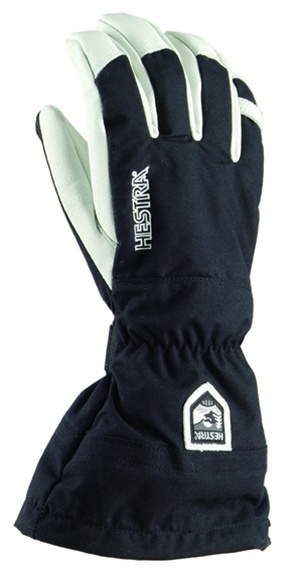 Visit Hestra's Alpine Pro Heli 3-Finger Glove page. 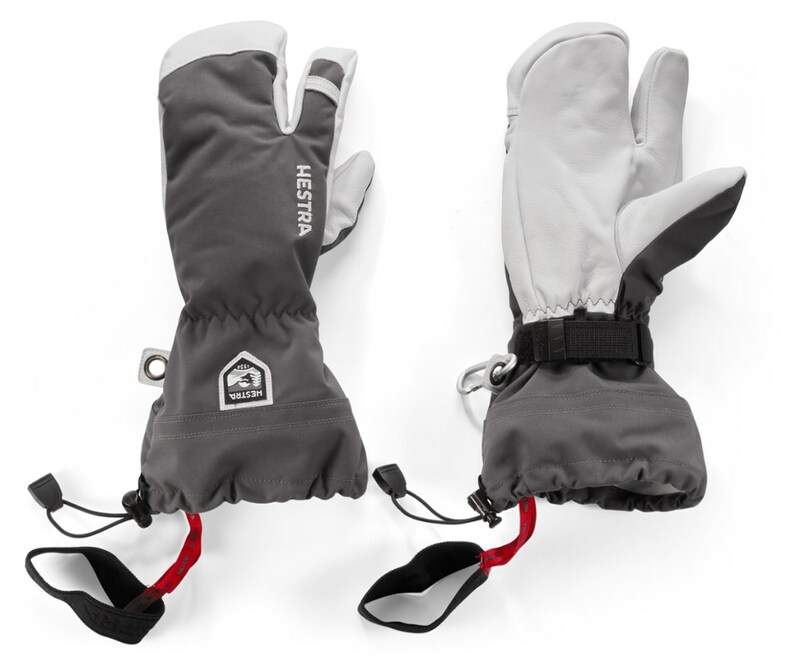 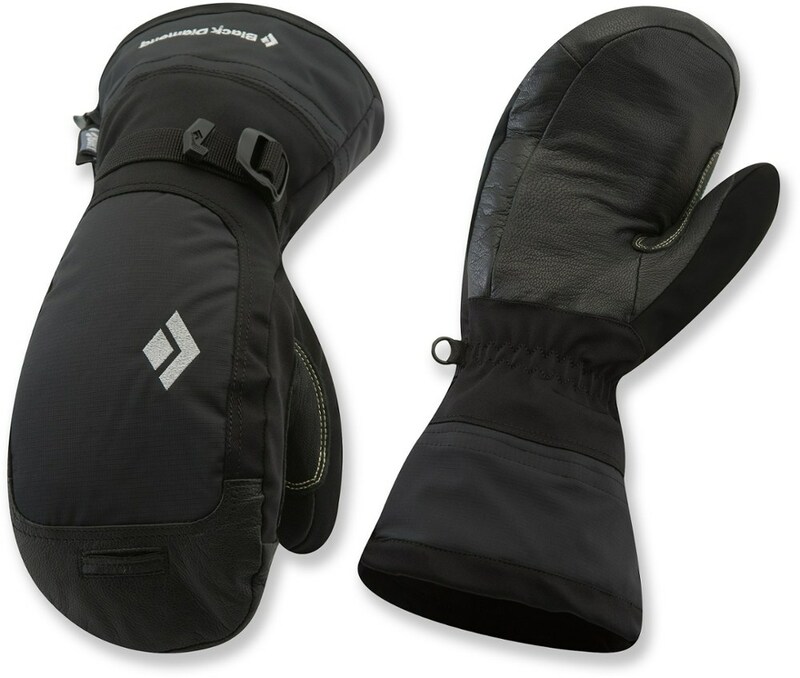 The Hestra Alpine Pro Heli 3-Finger Glove is not available from the stores we monitor. 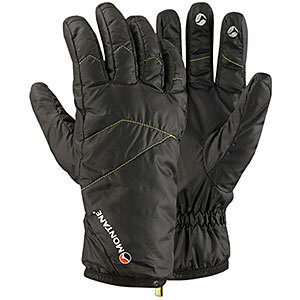 It was last seen March 13, 2014	at Gear for Adventure.